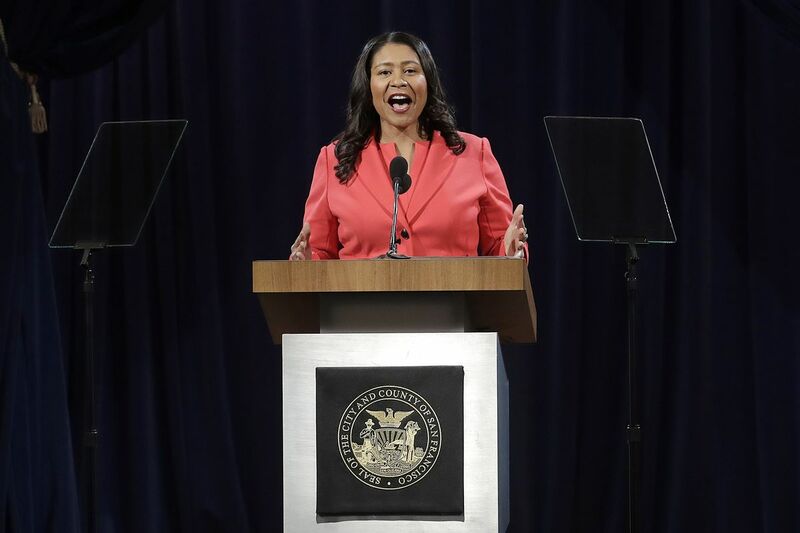 San Francisco Mayor London Breed gave her first State of the City Address yesterday morning from the National LGBTQ Center for the Arts. She touched on some of the city’s major issues such as homelessness, the housing crisis, and mental health services. Breed says that to be successful in solving these issues, the city must adopt her proposal for $185 million dollars in windfall funding.